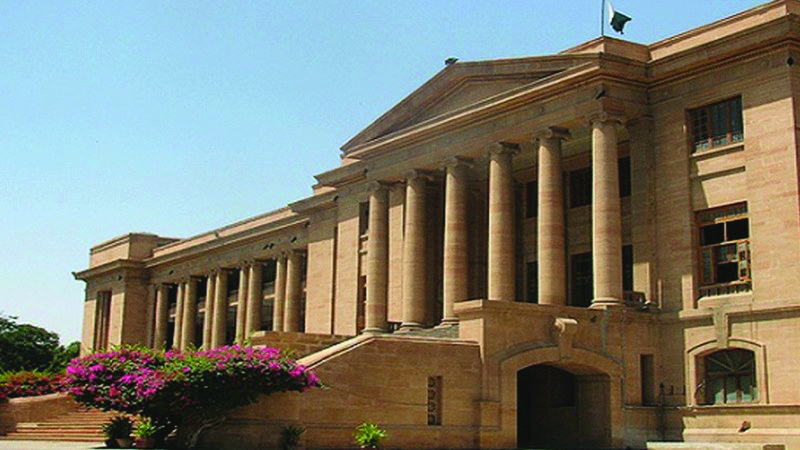 KARACHI: The Sindh High Court (SHC) Thursday ordered a joint investigation team (JIT) probing into the missing persons case to recover all missing persons by January 24 and submit a report in this regard. The case was being heard by a two-member bench of the SHC headed by Justice Naimatullah. The petitioner, who is the mother of one of the missing persons, Raees, was present at the hearing. According to the petitioner, Raees, an employee of the Water Board responsible for distributing bills, has been missing for the past two years. He asserted that a penalty will be imposed on the additional attorney general and the JIT, the money of which will be given as compensation to the family of the missing persons. The court further directed the JIT to search detainment centres in Khyber Pakhtunkhwa and take assistance from the KP government to recover the missing persons. The court concluded the proceedings by giving all concerned departments a deadline of January 24 to recover missing persons and present a report in this regard.